For nearly a decade, Team OverDrive has been welcoming librarians to Cleveland for Digipalooza every other summer. The event is loaded with important information about OverDrive, the digital reading landscape, presentations from leaders in the library industry, and, of course, a lot of fun. We’ve created so many memories with partners who were able to make it to our hometown but we appreciate that it’s not always possible travel cross country, even for the best library party around. For that reason, we’ve decided to take Digipalooza on the road in 2019, offering two special Digipalooza Academy events in Toronto and Pasadena. These one day events will still feature outstanding tips from leading librarians, marketing ideas to engage your entire community, and thoughts on building deeper connections with local schools and readers. 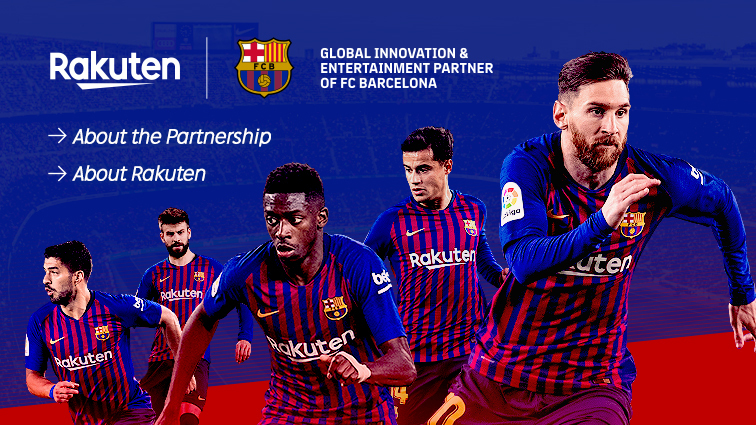 In short, you don’t want to miss out. We started hosting Digipalooza in 2006 to bring together our partners for a unique blend of education, networking and fun. Since then, we’ve hosted five international user group events with dozens of speakers from publishing industry experts to authors and librarians across the globe. 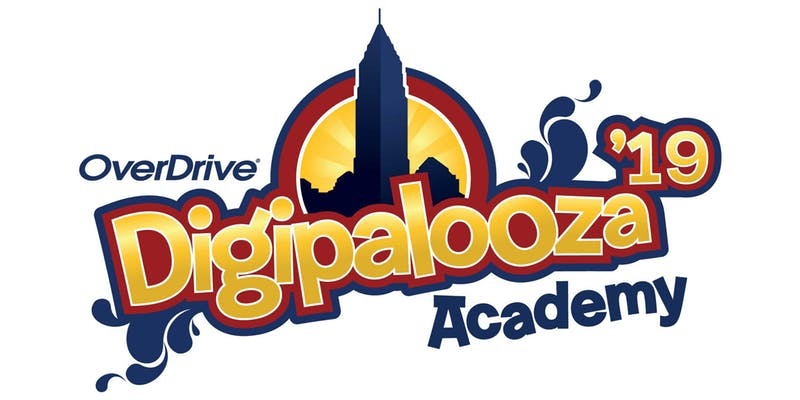 For 2019, we’re introducing Digipalooza Academy, one-day events across North America, to share and learn best practices to maximize budget and meet the increasing demand for digital books in your community. Join us for a jam-packed day of interactive panels led by leading librarians and the OverDrive team, networking opportunities, and hands-on sessions to become a digital expert at your library.